Voodoo Ranger is an IPA by New Belgium. It has an ABV of 7.0%. It has a rating of 4.5 out of 5 with 13 reviews. 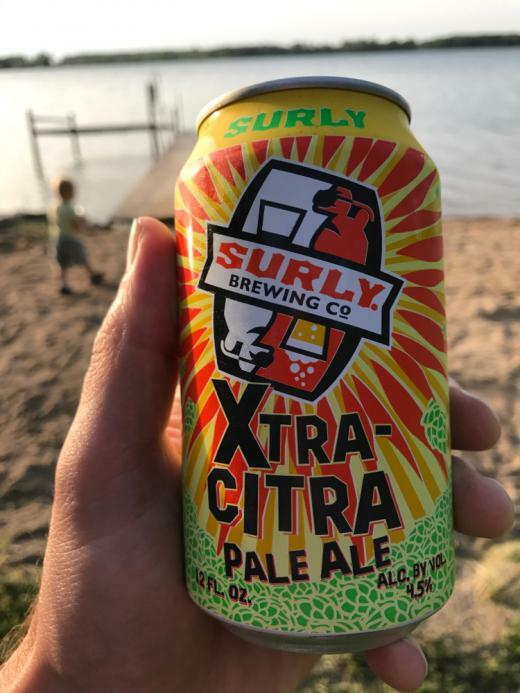 Description: Bursting with tropical aromas and juicy fruit flavors from Mosaic and Amarillo hops, this golden IPA is perfectly bitter with a refreshing, sublime finish. "Building my Top 5 IPA list in my head, and this is on it." "Generally underwhelmed by NB offerings, so hadn’t made this a priority. What a mistake. It’s fantastic." "Hmmm. New Belgium always hits the spot." "4.5 across the board. Taking the easy way out? I would still like to mix in an original ranger every once in awhile but the replacement is a damn fine beer." "I like it more than old ranger but less than voodoo." "Decent imperial. Can't wait to get to Costa Rica..."
"We made it to Friday. A very strange Friday. Some are celebrating... and some are drinking their sorrow away. I am just enjoying a beer." "It's like original Ranger with Mosaic. Similar aroma and flavor, but extra fruit all around. I dig it." "Hadn't seen or heard of this before I saw it at the store. Glad I grabbed it. Bitter and smooth."